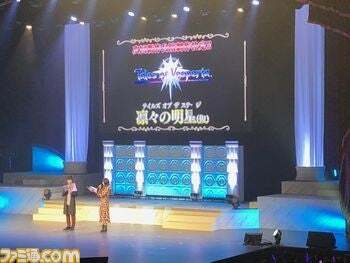 Tales of Vesperia is getting a stage play in Japan, Famitsu reports. Tales of Vesperia is getting a stage play in Japan, Famitsu reports. It’s the latest “Tales of the Stage” and follows the popular adaptation Tales of the Abyss.